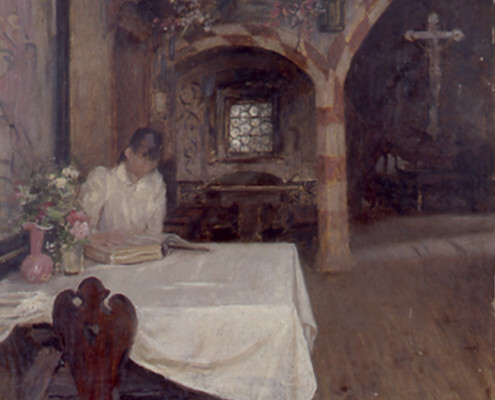 Alexander Koester (Bergneustadt / Rhineland 1864 – Munich 1932) is considered to be one of the most significant representatives of the Klausner Art Colony (1874-1914). Few artists’ names are as inextricably linked to this city as his own. After graduating from the Academy in Munich, Koester first came to Chiusa/Klausen during a study tour in 1891. 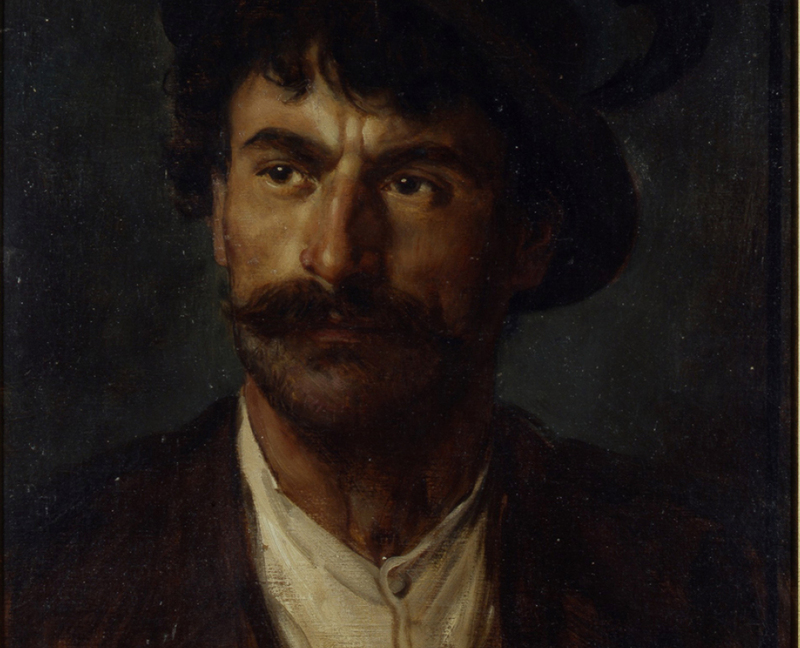 Here, he would later meet his future wife, Isabella, daughter of the “Lamm” innkeeper George Kantioler. From 1896 to 1915, he lived and worked in this picturesque town at the Isarco/Eisack river, built a villa, a studio and ran a summer workshop in Munich from 1898. 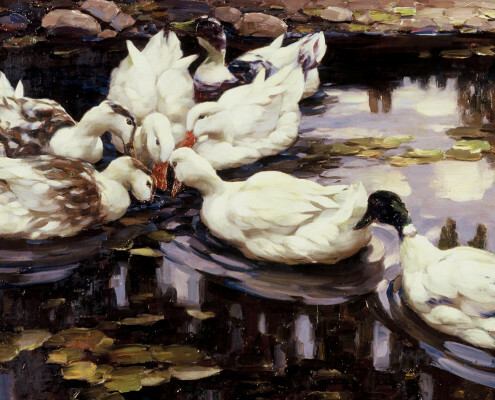 Koester’s years in Klausen constituted his most creative period, during which he discovered his favourite subject, the duck, and a passion for scenic water landscapes. In 1915 he moved to Munich and later changed his place of residence to Diessen in 1925. Chiusa/Klausen rose to become the “city of artists” in the late ’70s of the 19th century due to an incisive event in literature and history. The Vogelweide farm in nearby Lajener Ried was discovered to be the presumable birthplace of minnesinger Walther von der Vogelweide. Response among experts was enthusiastic and “Walther mania” attracted numerous writers and researchers to Chiusa/Klausen. The main initiator of this movement was Prof. Vincent von Zingerle Ignaz (1825-1895), who used to live at Castle Summersberg in Gudon/Gufidaun from 1880. 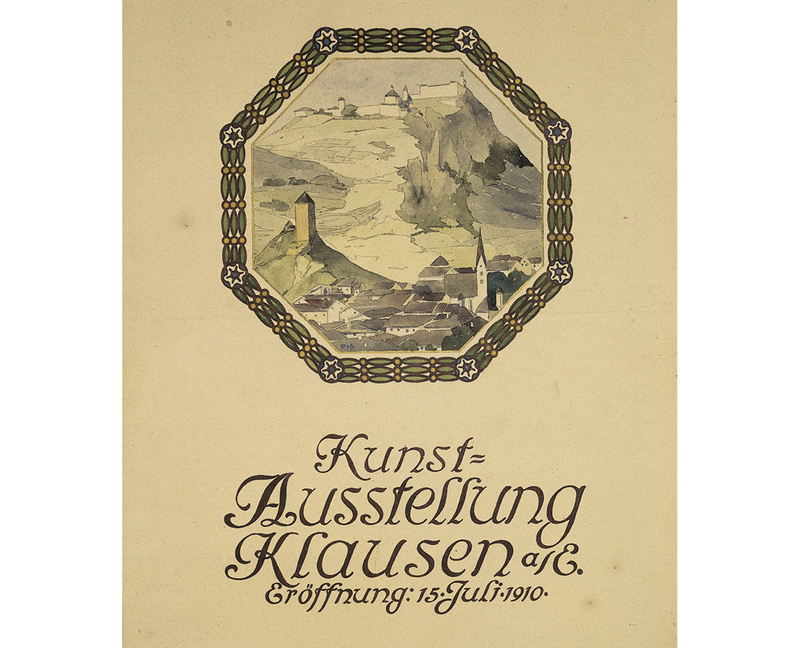 This was the time when Chiusa/Klausen flourished as a meeting point for artists. The city’s rustic appearance and homey ambience transformed it into one unique open-air workshop. 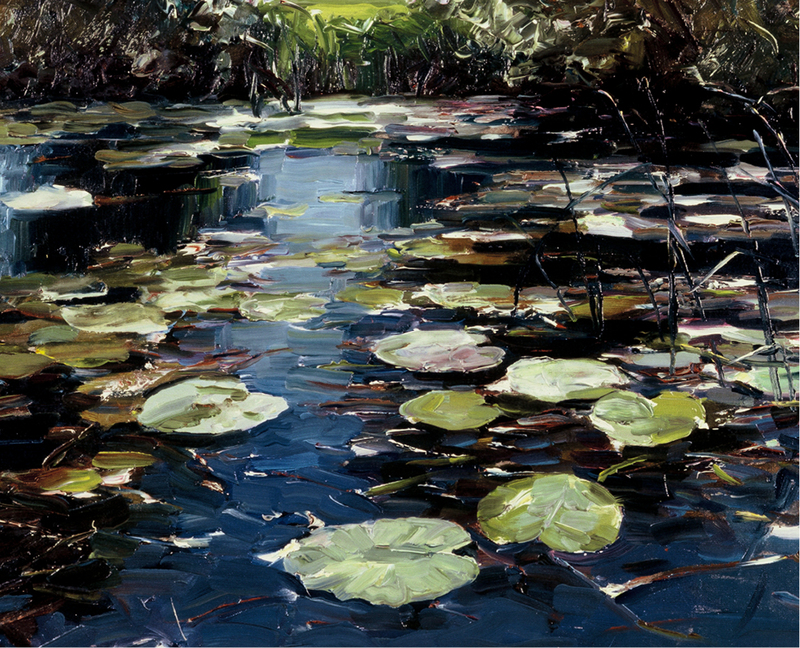 Chiusa/Klausen’s appeal has been immortalized in a nearly endless number of artworks. 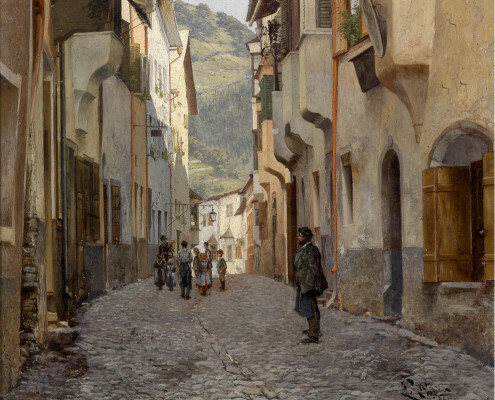 From 1874 – 1920 alone close to 300 painters and sculptors stayed in Chiusa/Klausen.